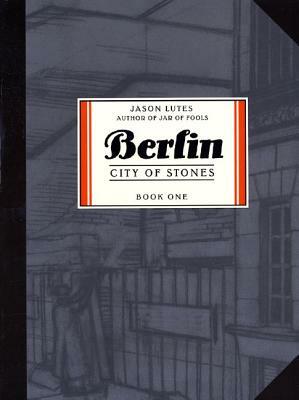 Berlin: City of Stones presents the first part of Jason Lutes' captivating trilogy, set in the twilight years of Germany's Weimar Republic. Kurt Severing, a journalist, and Marthe Muller, an art student, are the central figures in a broad cast of characters intertwined with the historical events unfolding around them. City of Stones covers eight months in Berlin, from September 1928 to May Day, 1929, meticulously documenting the hopes and struggles of its inhabitants as their future is darkened by a glowing shadow.